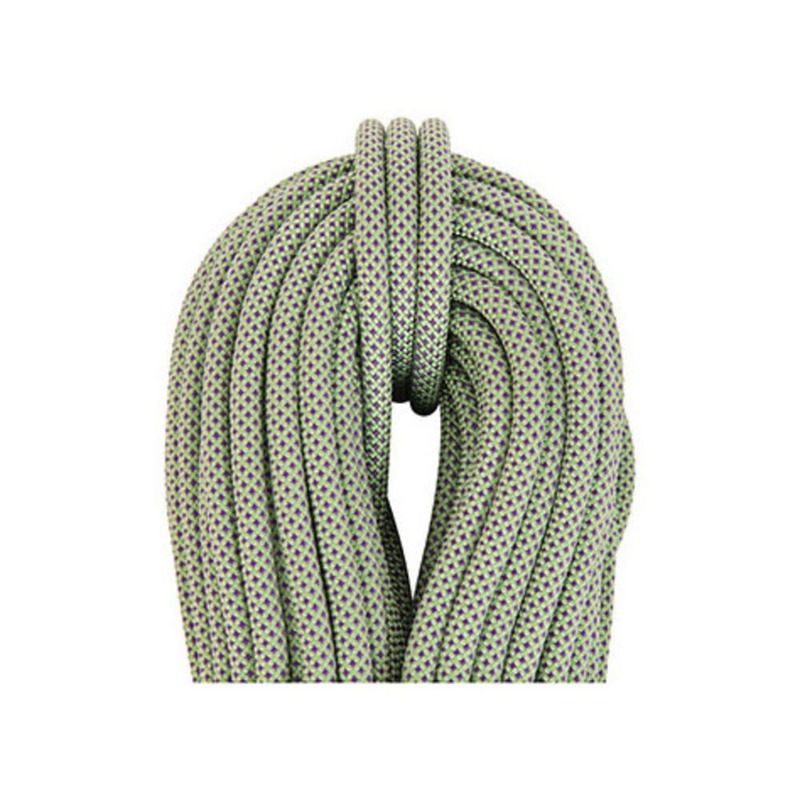 The BEAL Joker 9.1mm UNICORE is the ultimate climbing rope! Conforming to all three dynamic rope standards (single, half, and twin), the Joker will be loved by extreme climbers seeking light and easy-running lines and avid traditional climbers who need a multipurpose rope for ridge and face routes, as well as mixed ice and snow. Note from BEAL: Used as a single strand, this very thin rope demands expert belaying technique; traditional belay devices will offer reduced braking, and some automatic belay devices may not work at all.